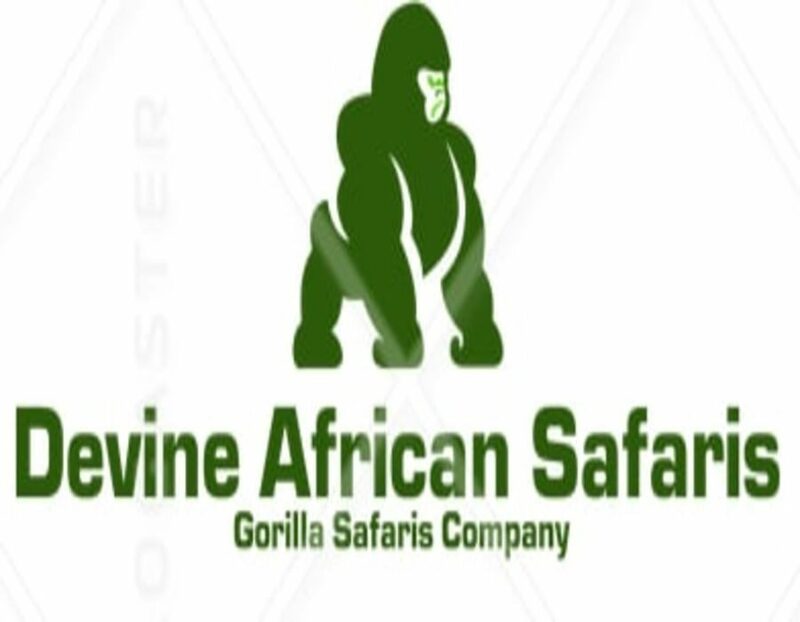 Devine African Safaris | Gorilla Safaris Company is the leader in Gorilla Safari Adventures in Africa. We offer quality services at reasonable and affordable prices with out compromising the quality of our services. We specilalize in gorilla tracking safaris in Uganda and Rwanda, Chimpanzee tracking tours, Cultural tours, Birdwatching tours, Wildlife safaris and Primates tours.